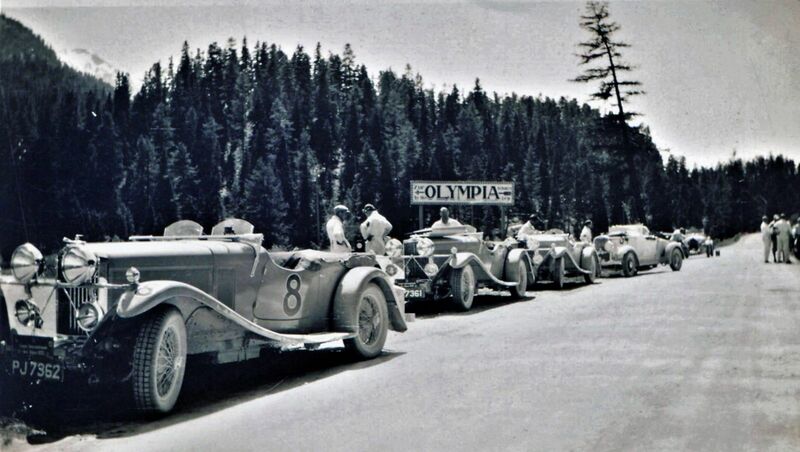 In the 1930’s, long distance time trials and rallies were headline grabbers alongside circuit racing and the International Alpine Trial was at the forefront. Started in 1910, it was known as one of the toughest rallies in Europe. Cars were pretty much standard production models and the route was on public roads running over six gruelling days through several countries and taking in some of the most arduous and challenging mountain passes in the Alps. Remember that these were often unsurfaced at the time. Marks were lost for reliability problems and for failing to adhere to a strict time schedule. The team with the lowest penalty points won the prestigious Coup des Alpes. 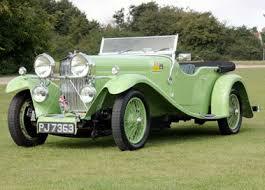 By 1932, no British team had won the event and no team of three cars had ever won with no loss of marks whatsoever. Talbots were very successful competition cars, having garnered a host of records and victories in Grand Prix racing, endurance races and rallies throughout their history, and had gained an enviable reputation for competition success. 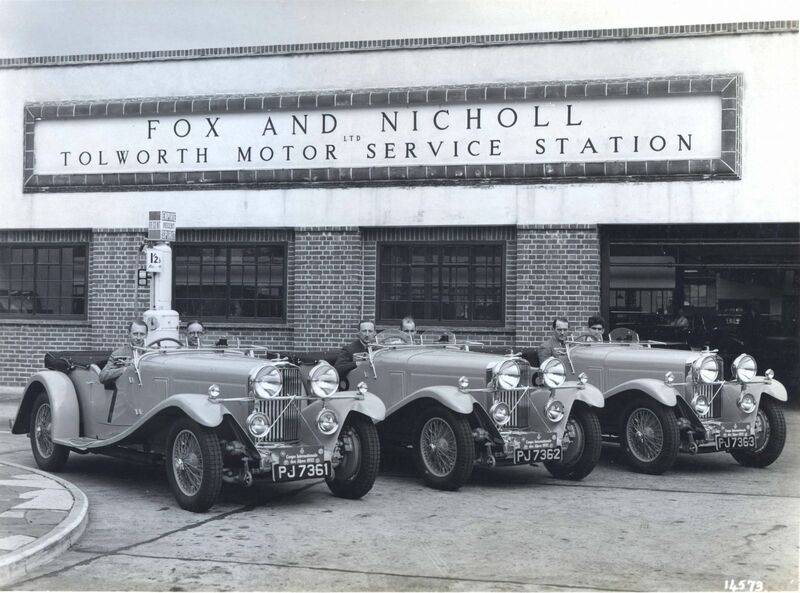 In the 1932 Alpine Trial, the Talbot team achieved this amazing double victory, winning with zero penalties, and this is their story as told in a commemorative booklet after the event.